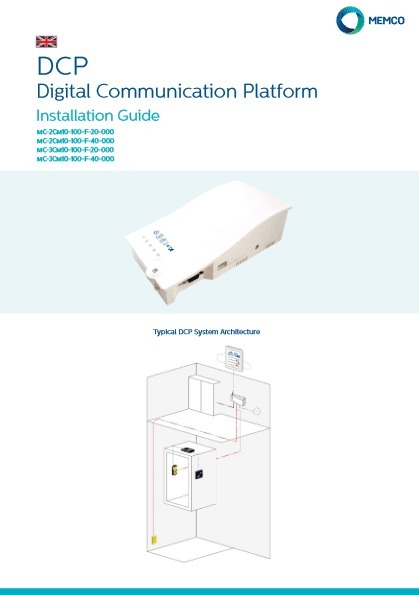 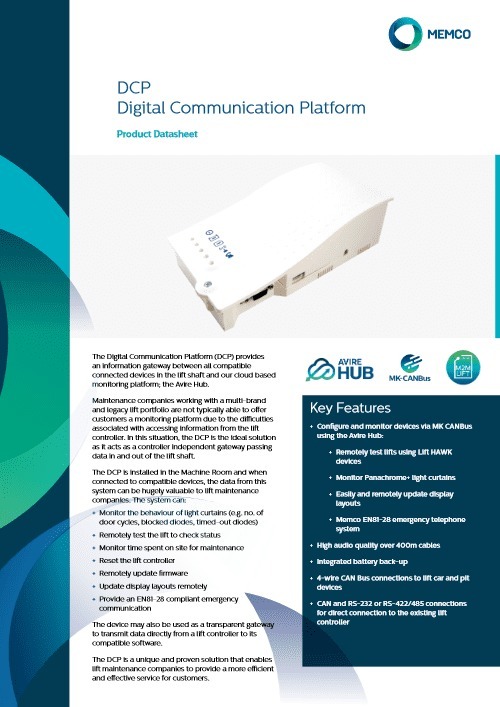 The DCP is the heart of the communications system combining a GSM gateway, lift emergency telephone and M2M gateway in a single unit. 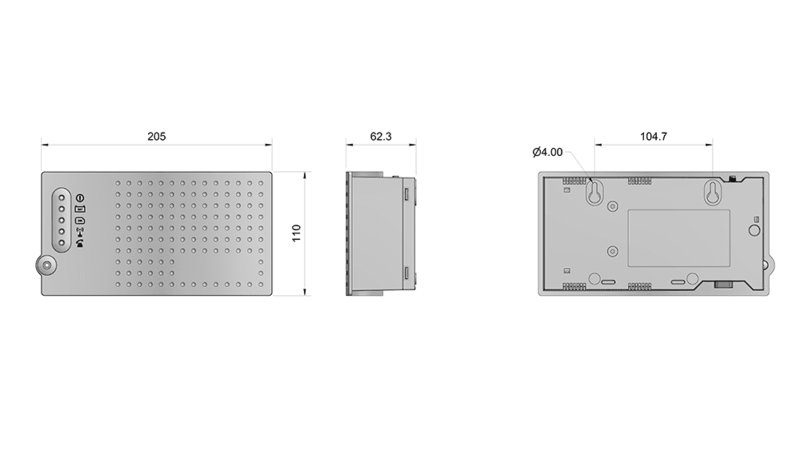 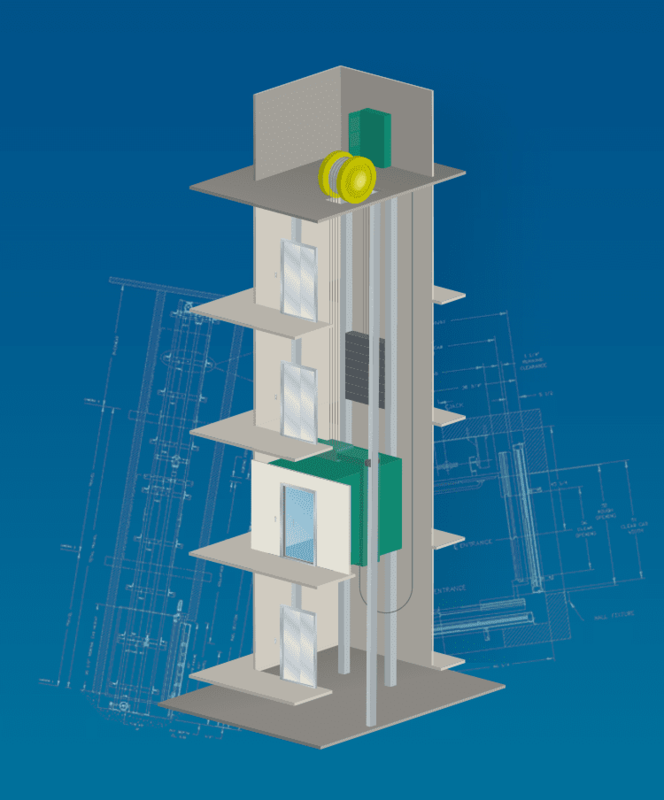 The M2M capability allows remote configuration of all connected devices and the extraction of lift monitoring data; typically only achievable via the installation of a new lift controller. 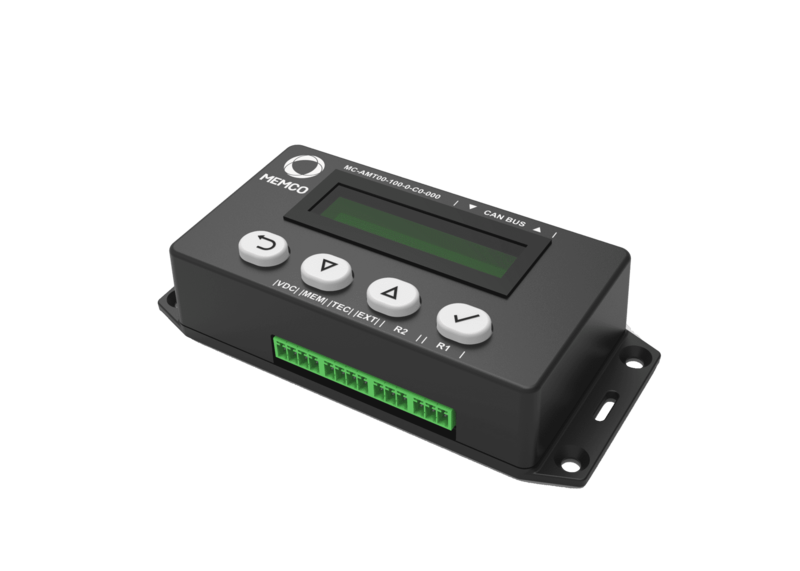 With over two-hundred thousand installations within a single territory and a nine-year track record, the Memco DCP is your proven and reliable route to optimised lift maintenance management and is backed with a two-year warranty.